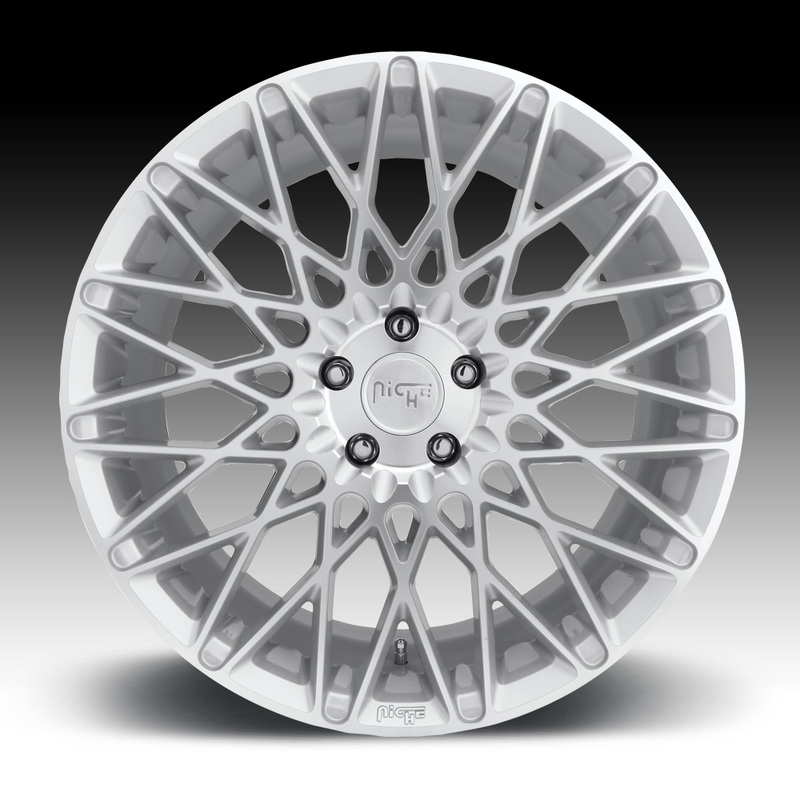 The Niche M161 Citrine silver wheel is available in 18, 19 and 20 inch sizes. The M161 Citrine wheel is available for many passenger car vehicles. 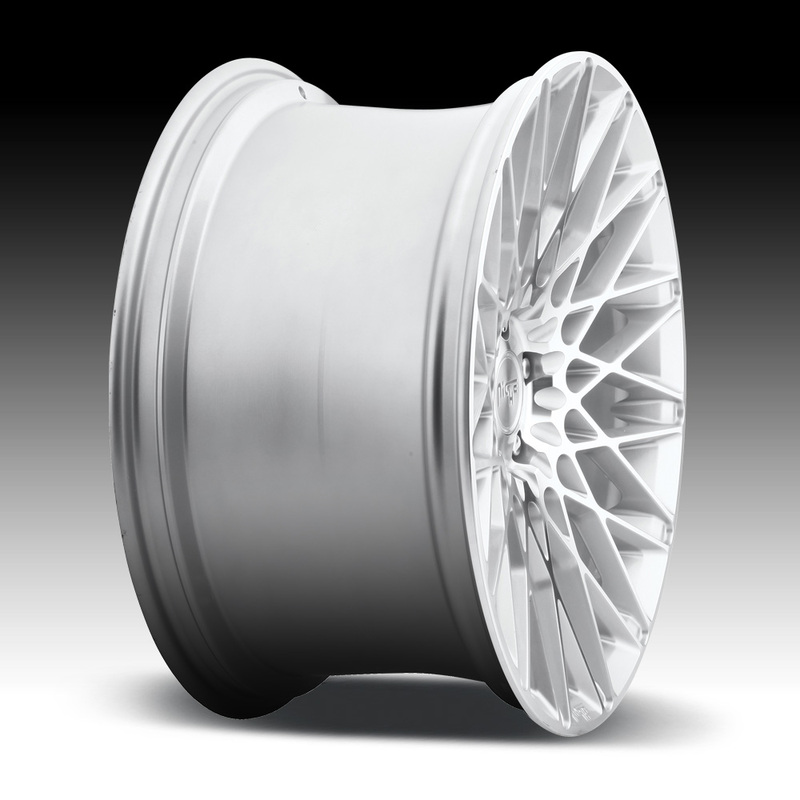 Staggered fitments available for select vehicles in select sizes. Free shipping on all Niche wheels. 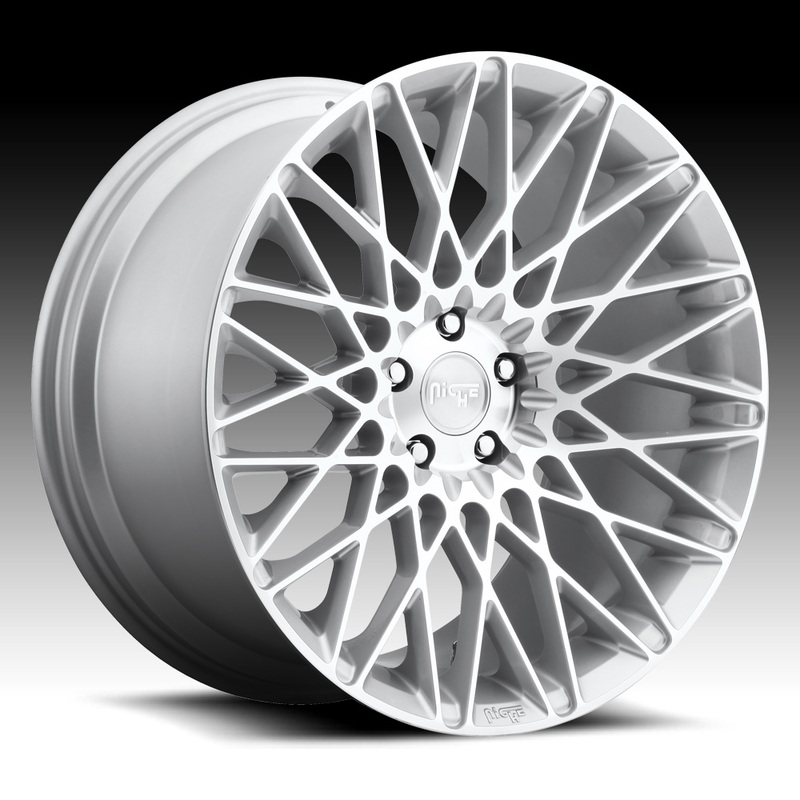 Free lug kit with the purchase of a set of 4 Niche M161 Citrine silver wheels.